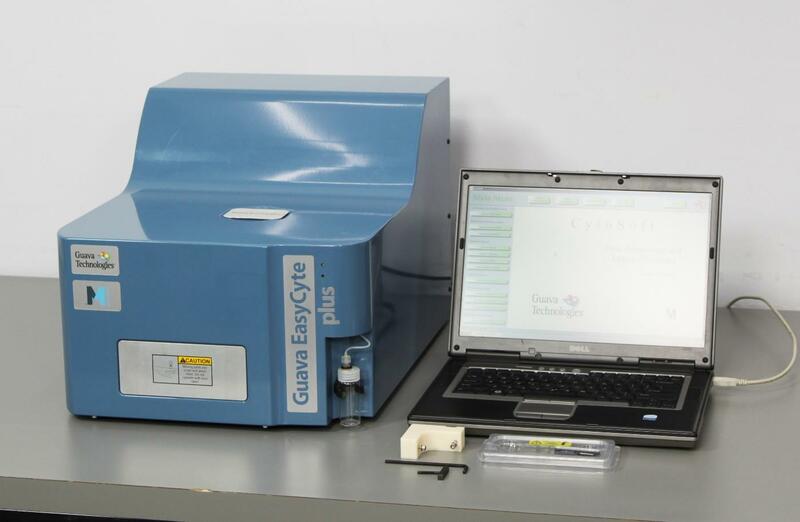 Millipore Guava Technologies EasyCyte Plus Cytometer Analytical w/ PC CytoSoft . New Life Scientific, Inc. Tested with Software. Includes 90-Day Warranty. flow cell, and various accessories. 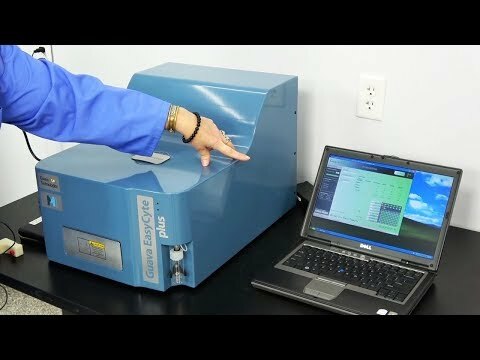 In excellent condition inside and out, our EasyCyte Plus can be an asset to your laboratory. proving that the instrument is perfectly operational.